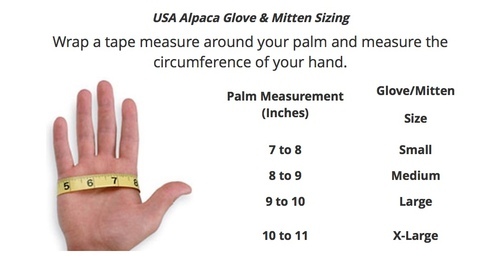 USA Alpaca Glove & Mitten sizes guide. 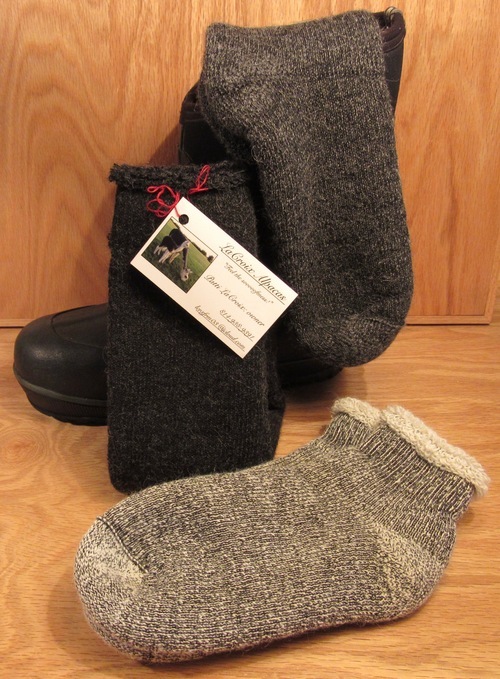 OUTDOORSMAN Alpaca socks: 75% ALPACA! HEAVY & QUARTER THERMAL Alpaca sockS: 80% ALPACA! 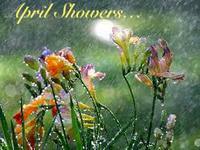 If purchasing items from several web pages, PLEASE PLACE ORDERS @ www.lacroixalpacas.com. In addition to PayPal, CREDIT CARD and CHECK purchases by PHONE are accepted. Gloves manufactured for the New England Alpaca Fiber Cooperative with 100% United States Alpaca fiber! 80% NEAFP All-Natural Alpaca fiber harvested from United States Alpaca owners. Care Instructions: Wash gently in mild soap. Line dry. These wonderfully warm, soft, and versatile All-Terrain Alpaca gloves will help to keep your hands comfortable throughout winter! 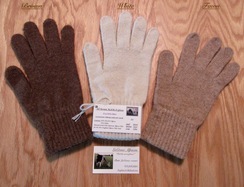 Wear the All-Terrain Alpaca gloves alone or as liners inside of a larger pair of gloves. Now that's comfort! Not only is luxurious Alpaca fiber one of the very softest, strongest, and best insulating of the natural fibers, Alpaca fiber is also moisture-wicking, hypo-allergenic, and odor resistant. A perfect all-natural fiber for warmth and comfort! A perfect fiber for your gloves! So treat yourself and your loved ones to an affordable luxury! When outdoors, wear All-Terrain Alpaca gloves and enjoy the beauty of winter in comfort with warm hands! From: Harry Potter and the Sorcerer's Stone by J.K. Rowling.